TranscriptionStar is offering dissertation, lecture and event transcription support to Hamilton university more than a year. We’ve setup a 24 hrs university transcription support office in New York a year ago. 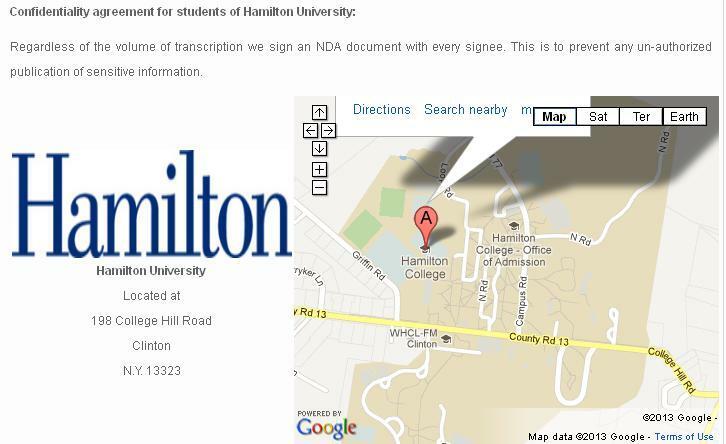 We are helping wide number of students and lecturers in Hamilton university for their transcription requirement. 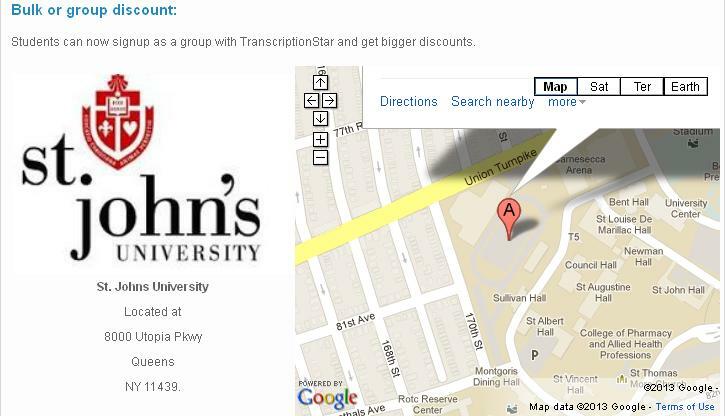 TranscriptionStar is doing transcription services for St john’s university students, lecturer and more more than a year. Our services are more liked by the students of st john’s university. Now We are offering friend referral and Group referral offer for the existing clients. This would help them to do transcription work without cost. 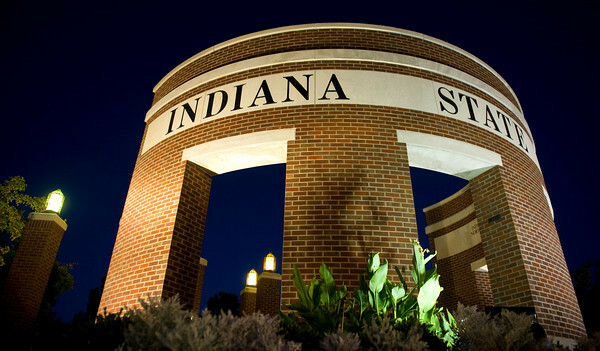 More about our university transcription services call 877-323-4707. Hi, Everybody, This is the solid evidence of automated video transcript failure. We know YouTube and other video platforms have added automated video transcript features in their website. It can recognize voices in videos and display them in to text. But most of the peoples have doubt about whether the automated transcript feature is working correctly or not. Majority of the people have seen that before the automated transcript failure in YouTube and some other sites. However, This is the solid evidence for automated video transcript failure in YouTube. Human can do anything better than machine. podcasting is one of the most fastest growing sector in the world. In earlier, Podcasting was very difficult one because of the limited number of apps were available in the market. But nowdays, Due to Technology growth, There are plenty of podcating apps can help podcaters to record their podcast easily. Some extent some of the apps is having the facility to record the podcasts online and allow users to upload immediately in to podcast directories. 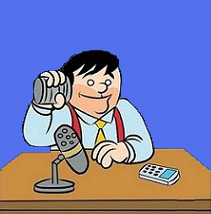 Besides, There are several number of podcating directories are available in online like itunes, blog talk radios, it can access your podcast just using the web feed. Whenever You can download your podcast using the feed for any of your business purpose. For instance, If you need podcast transcription services for your recording. You can download your podcast from these directories. Screencast-o-matic is the online video recording site that provide all video recording facilities. If you need video transcription services for your online videos. Contact video transcription star. Six simple ways to make your training videos interesting! Don’t want people to yawn through your training video? Well, let’s face it, most training videos are a little boring and seem to stretch on and on. And hosts who sound self-righteous are a big turn-off. Save your video from joining the list of training videos that nobody watches or quits after five seconds. Nothing can be as mind numbingly boring as listening to a person explaining about the values, goals et al before getting down to business. Few people care. Establishing a baseline is of course important. But cut-it down to your experience in the field and a quick roadmap of what your video is about. There seem to be only two kinds of training videos around. The staid ones where the instructor seems to bark at viewers and the ones filed with bad jokes and aimed at self-deprecating humor. Choosing, the middle-ground works. Be slightly informal but also sound like you mean business. The one common mistake that training video hosts often do, is to do it all themselves. It leads to poor audio quality if you keep moving about. And also make the video look monotonous. Not all of us can come up with interesting lines while searching for the scissors. If you need to move around and pick up or assemble stuff, have a friend pitch in to demonstrate, or be your man-Friday for the day. Soft voices that pleasantly instruct can lull people to sleep. Practice voice modulation or hire a voice over professional. Include phrases like “so now that we’ve completed” or “time for the next step”. Or, it will look like your video is going on and on even if it’s just been fifteen minutes. What can be more punishing than sitting through a video and trying to comprehend technical mumbo jumbo? Keeping it simple is the best way of showing expertise. There are some instructors who go the other extreme and talk like they are speaking to five year olds. Nobody likes being talked down to. Strike out those highly technical words and take care not to go the other extreme by explaining everything in slow-mo. All of us hope to have neutral, clear accents, but few of us do. Captioning or subtitling your training video will make it more understandable. People are not going to pause or rewind your video if they cannot get a word. Adding captions or subtitles is certainly a safe choice.